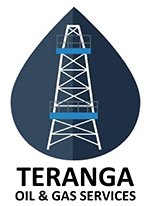 Teranga Manpower Solutions specializes in providing all kinds of skilled industry personnel for Oil & Gas Rigs and Platforms, Marine support, etc. We are committed and thorough in providing support to global onshore and offshore projects. 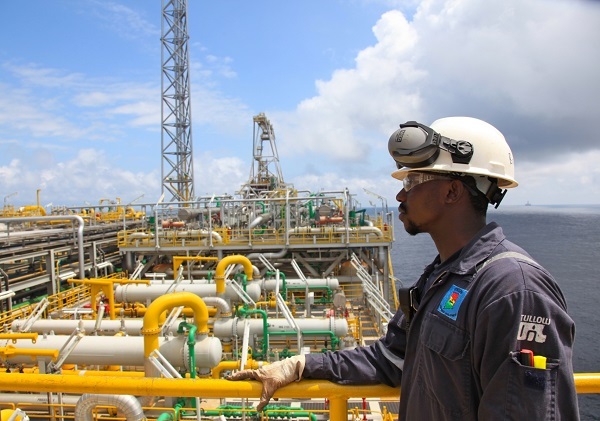 Through our International partnerships, Teranga Manpower Solutions is able to deliver highly experienced, qualified and committed workforce and professionals across every major discipline required in the Oil & Gas, Construction and Maintenance, Marine and Petrochemical industries. We are also in the process of setting up a school in Dakar to begin equipping and transferring the requisite skills to the locals. Kuiper International is one of the world’s fastest growing and most committed suppliers of quality workforce solutions for global onshore and offshore projects. 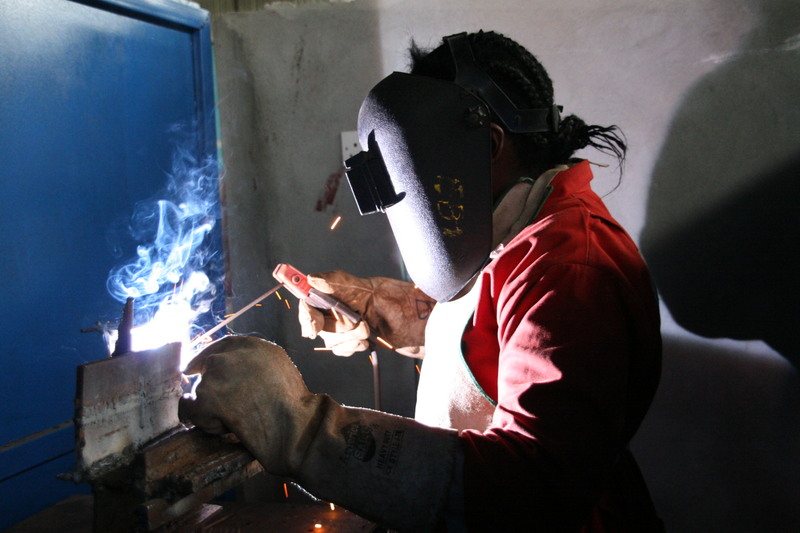 With dedicated operations in Singapore and Australia and a mindset that no job is too big or too complex, KI is able to deliver highly experienced, qualified and committed tradespeople and professionals across every major discipline relative to the global Oil & Gas, Construction and Maintenance, Marine and Petrochemical industries. AVA Oilfield Services Limited is an indigenous Ghanaian company positioned to engage and service the upstream oil and gas market. Avenue Felix Eboue, B.P:63 Dakar, Senegal.